23 trace elements. 23 trace elements. To reach optimal environment for all aquarium animals. 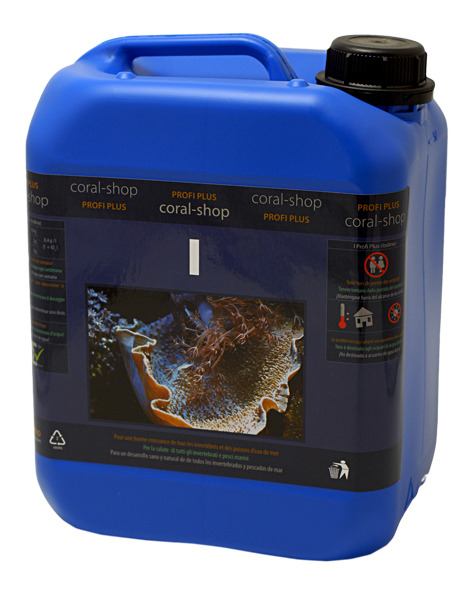 10,0 ml per 100 l of water weekly. 1,4 ml per 100 l of water daily. Not intended for freshwater tanks!